Happy Birthday to The Bermudian! 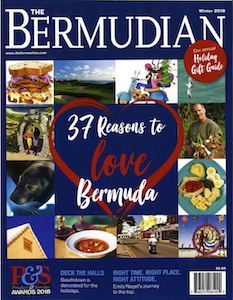 With this issue The Bermudian makes his bow to his fellow Bermudians, to those who have visited Bermuda in the past, who are here at present and who will come in the future. His aim is – well, let’s see what his aim will be? Must he have an aim? Oh, well then let’s say his aim will be to give you an insight into Bermuda such as you might not be able to get elsewhere. He will give you a few bits of information. Not too many. Perhaps just enough to tell you the difference between a twenty-five piece and a shilling – unless you’ve already discovered that there is no difference; what time the ferries leave – in case you are interested; where you ought to go during your visit here, what’s going on, and a few other things like that. The Bermudian may become a bit facetious at times, but it will all be in fun. A little levity now and then is tonic for the soberest of men. The Bermudian doffs his hat and greets you. 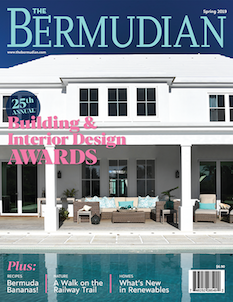 Since then, The Bermudian has published almost 1,000 issues and become a source of culture in Bermuda, profiling local artists, politicians, athletes, business-owners, bankers, and more, and sharing recipes of much-loved Bermudian cuisine. 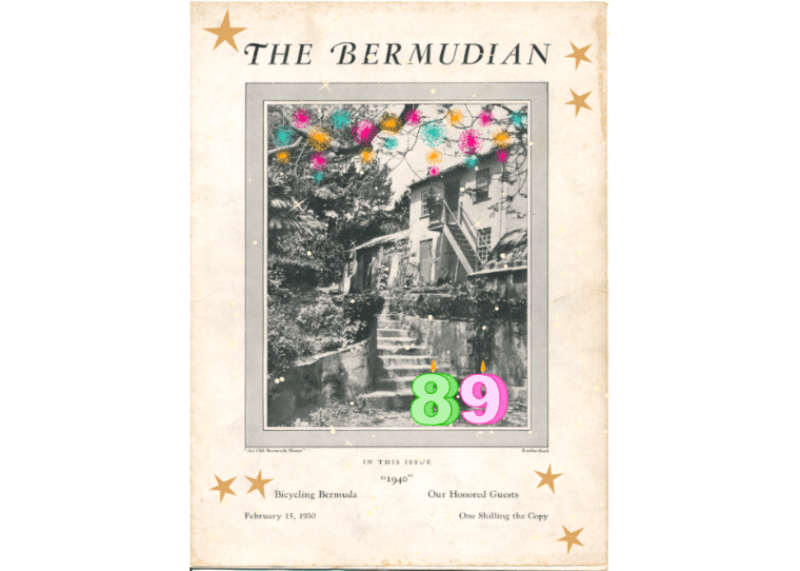 We’re proud to say that this year, The Bermudian celebrates it’s 89th birthday! We invite you to join our celebrations by taking a look back at the very first issue.